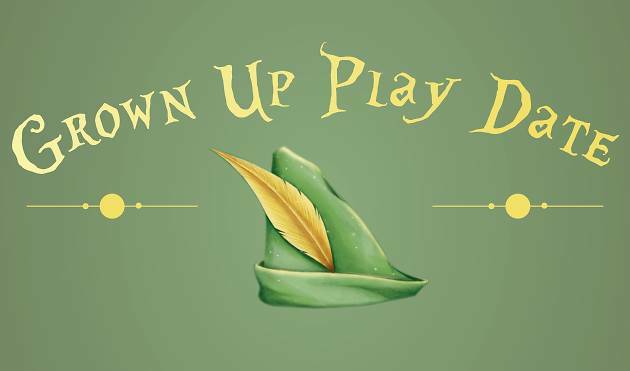 Put the kids to bed and have some grown-up fun at the Kohl Children's Museum's Grown-Up Play Date fundraiser. 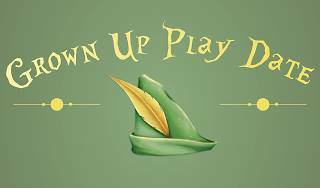 Play bocce, courtesy of Pinstripes, meet exotic animals, and nod your head to jams from DJ Magic Man for an evening of Peter Pan-inspired ravelry. All proceeds go to the museum.